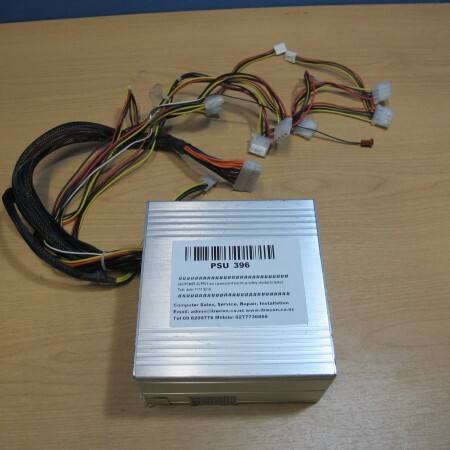 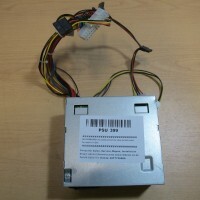 SKU: PSU_324. 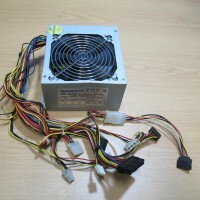 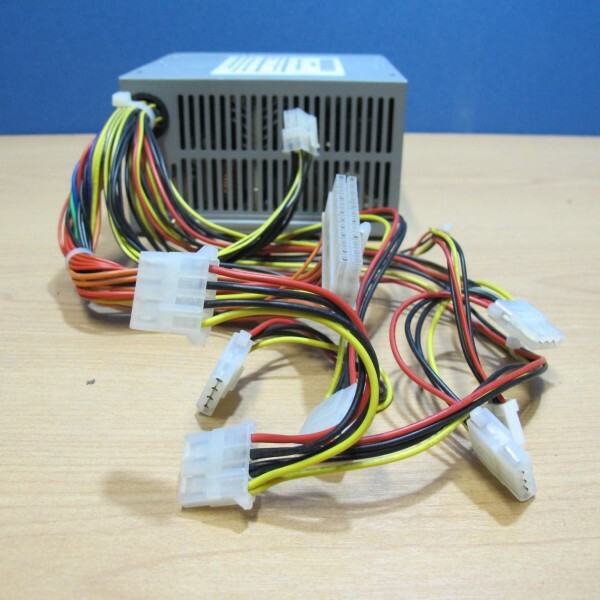 Category: Desktop PSU. 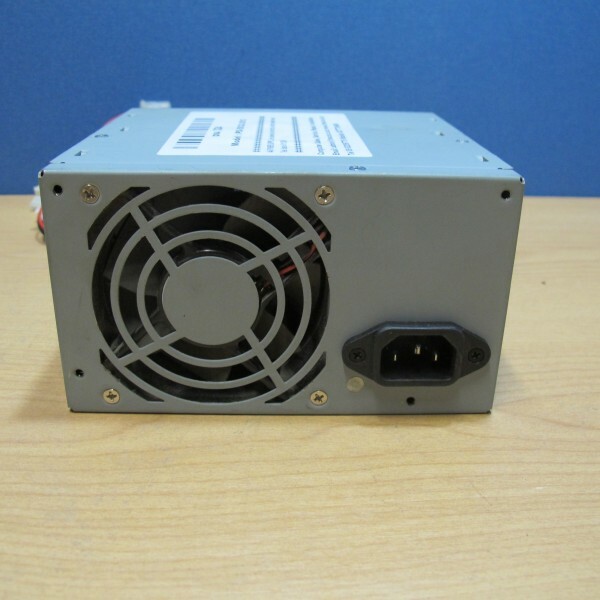 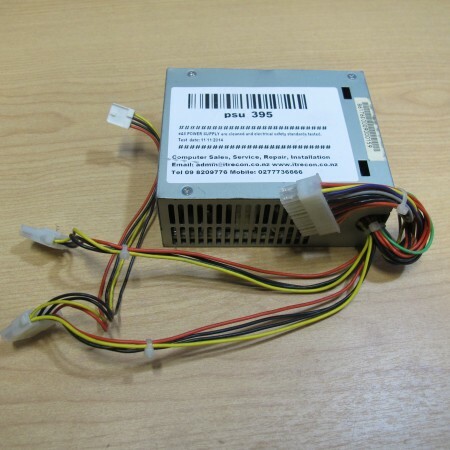 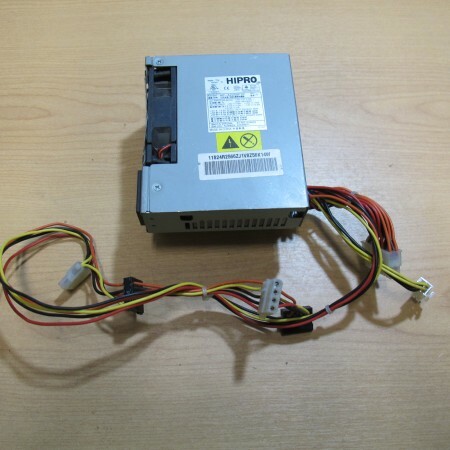 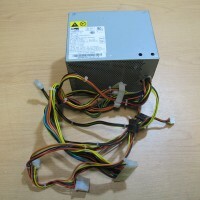 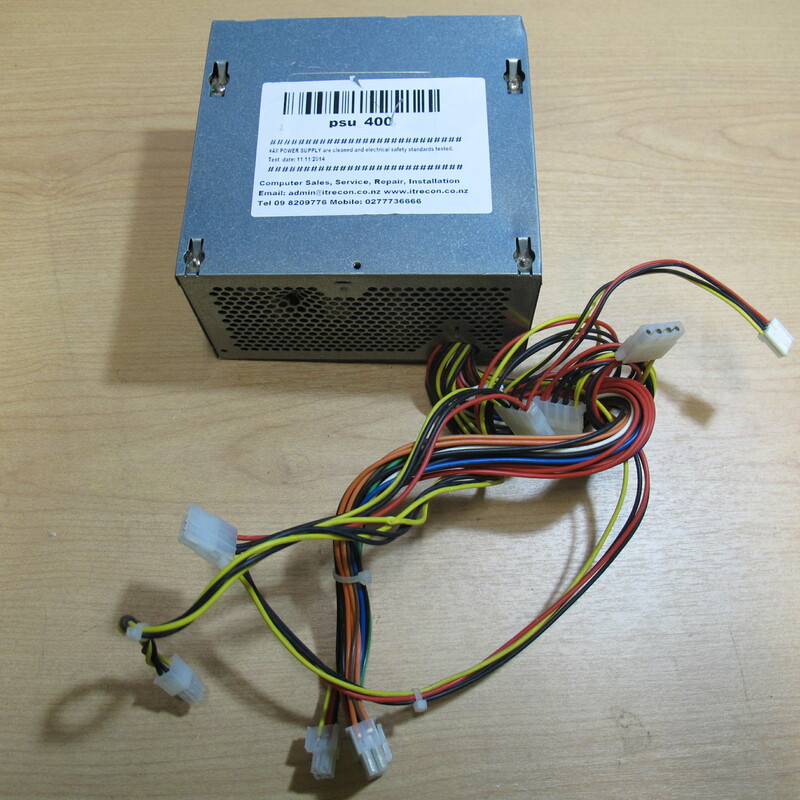 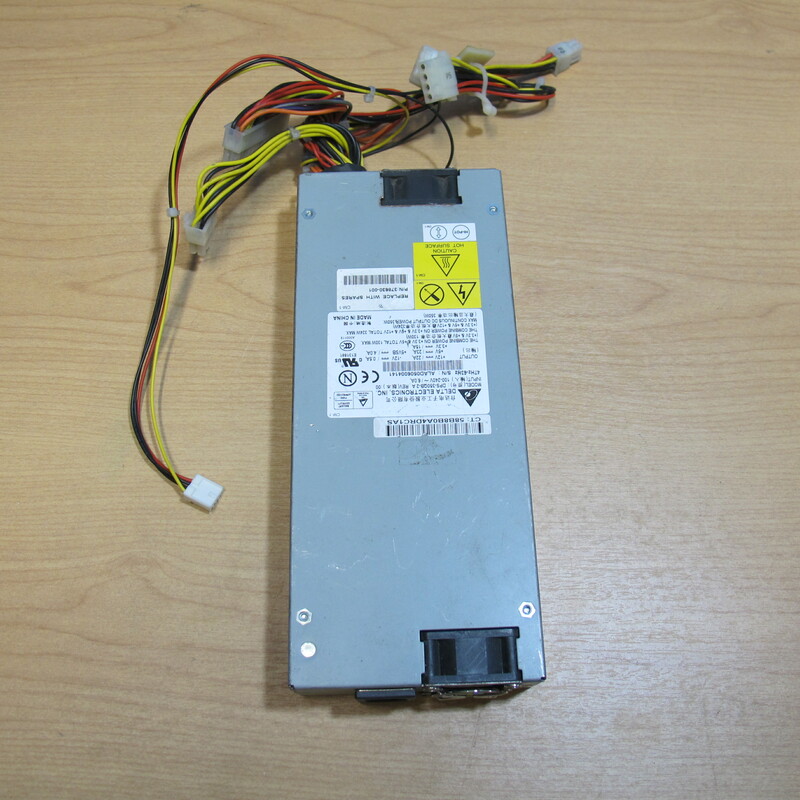 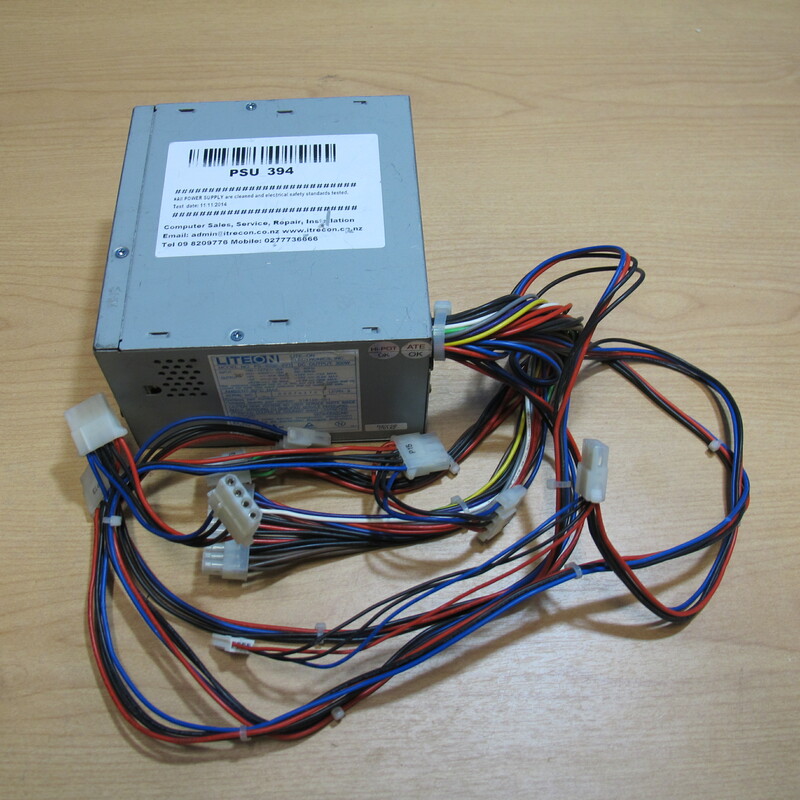 Tags: Hp Liteon, Liteon Power Supply, Power Supply, Ps-5032-2v3.